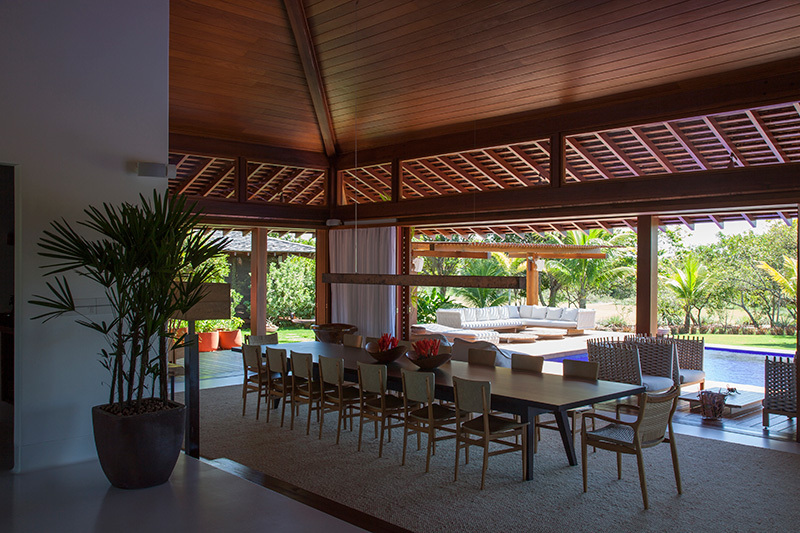 One of the best houses of Terravista’s condo, our Trancoso villa 47 stands out by its top notch maintenance and service, both supervised by the house manager. 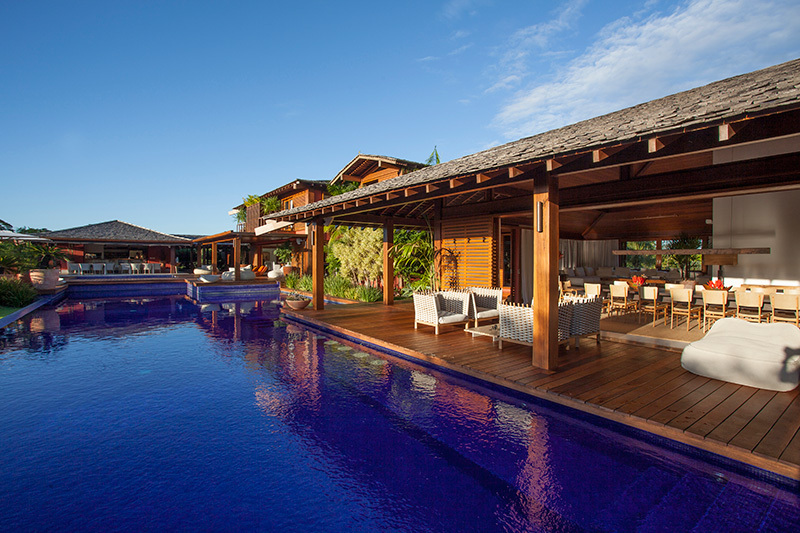 Its rooms are all well integrated and all of the social areas face the pool, that attract the guests’ attention. 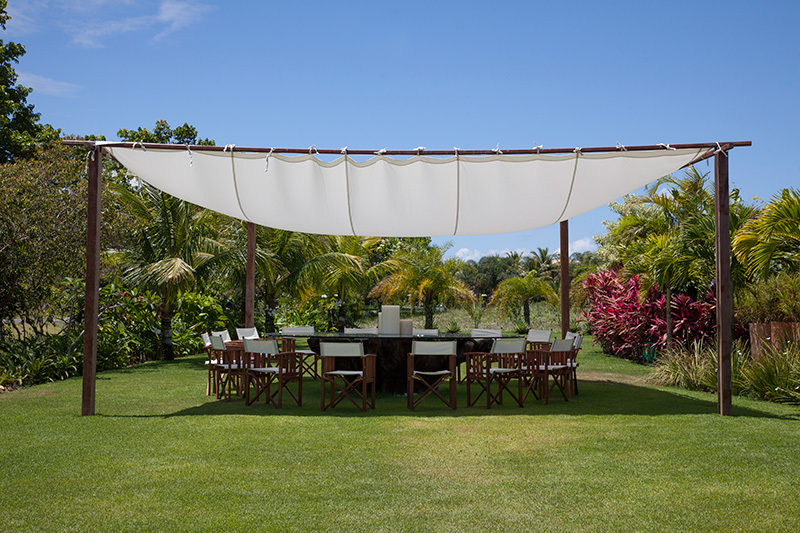 The barbecue area — close to the pool — is responsible for providing delicious lunches that can be enjoyed at the big dining table. 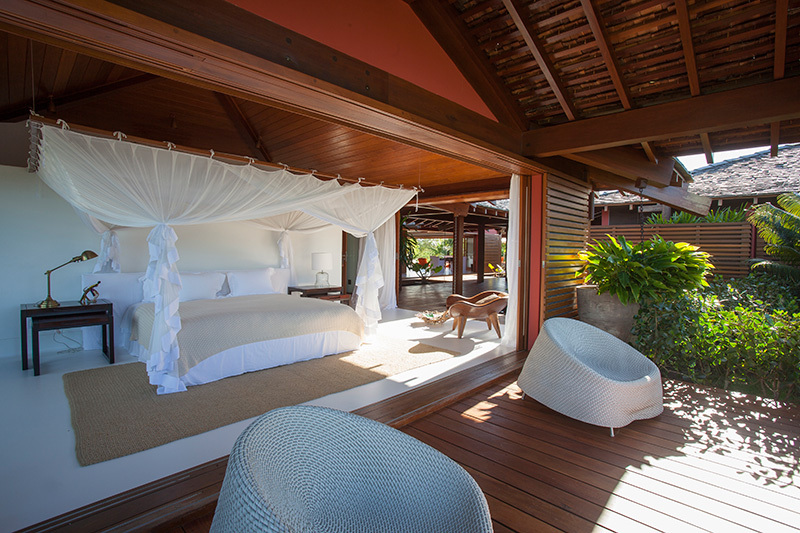 There’s also a massage room, for those looking for some relax time after a lavish lunch. 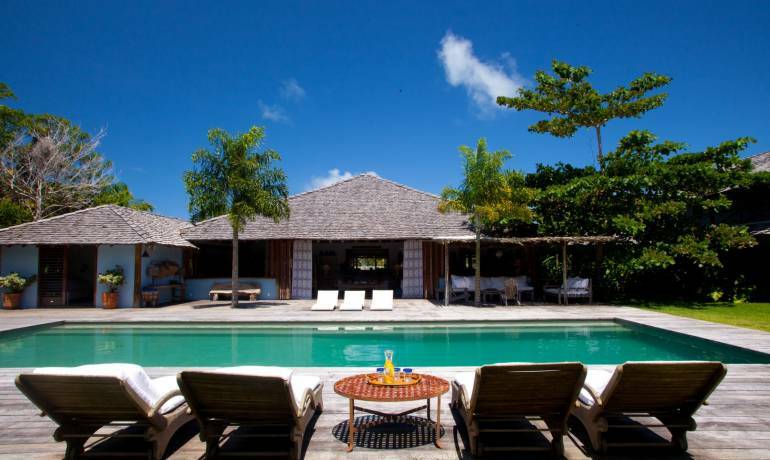 Even though it’s not beachfront, the staff is very well trained and ready to set up a beach support facitily, with umbrellas, chairs, snacks and a cooler with cold beers! 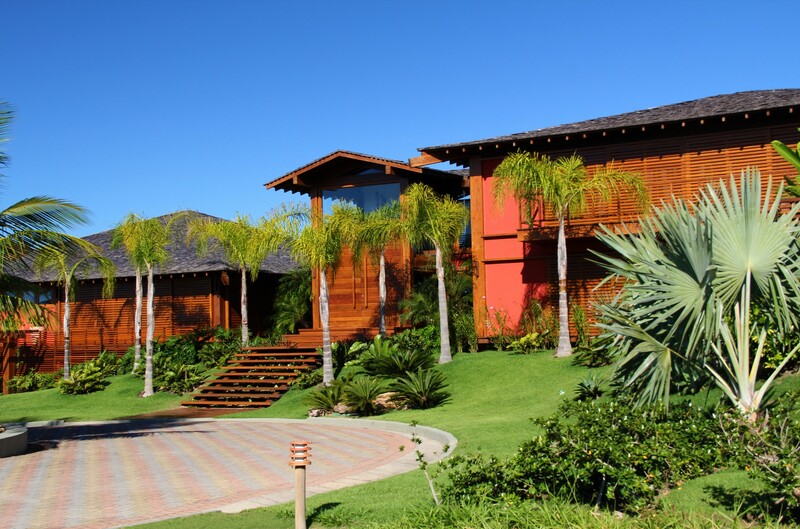 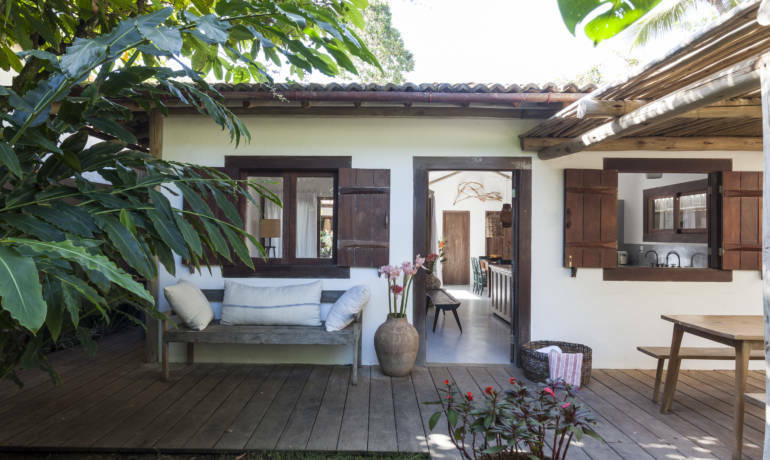 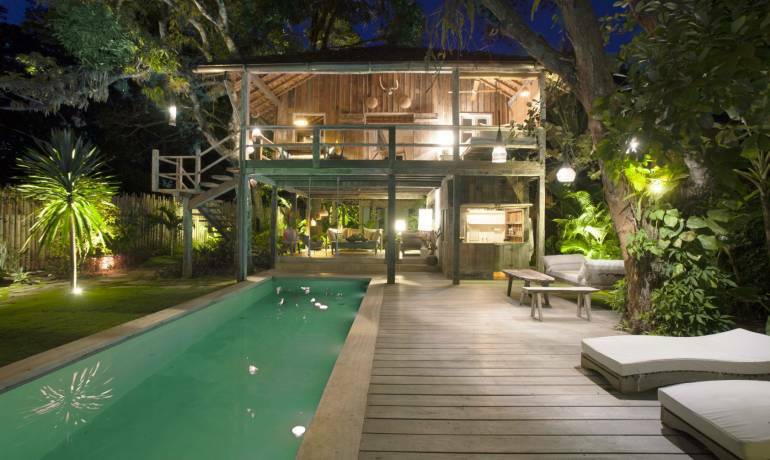 Trancoso Villa 47 is located 15 minutes driving from the Quadrado.